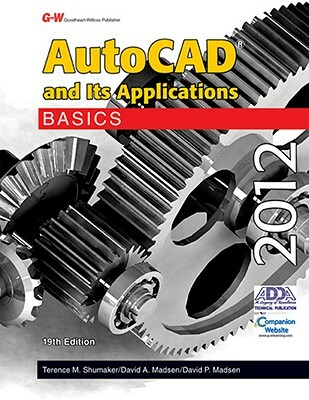 By: Shumaker, Terence M.; Madsen, David A.; Madsen, David P.
AutoCAD and Its Applications--Basics 2012 provides instruction for mastering AutoCAD commands, tools, and drawing and dimensioning techniques. 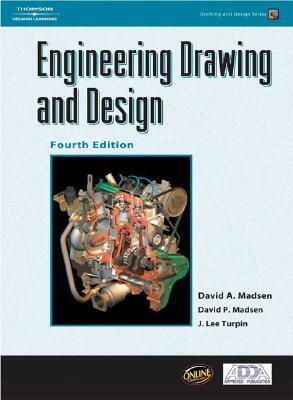 Step-by-step tutorial exercises provide hands-on reinforcement of topics covered in the text. The exercises are delivered with a Student Companion Web site, permitting students to refer to the steps on-screen while working in AutoCAD. 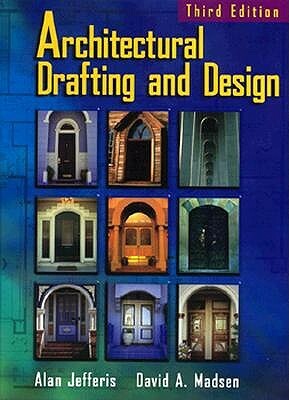 Author Name: Shumaker, Terence M.; Madsen, David A.; Madsen, David P.